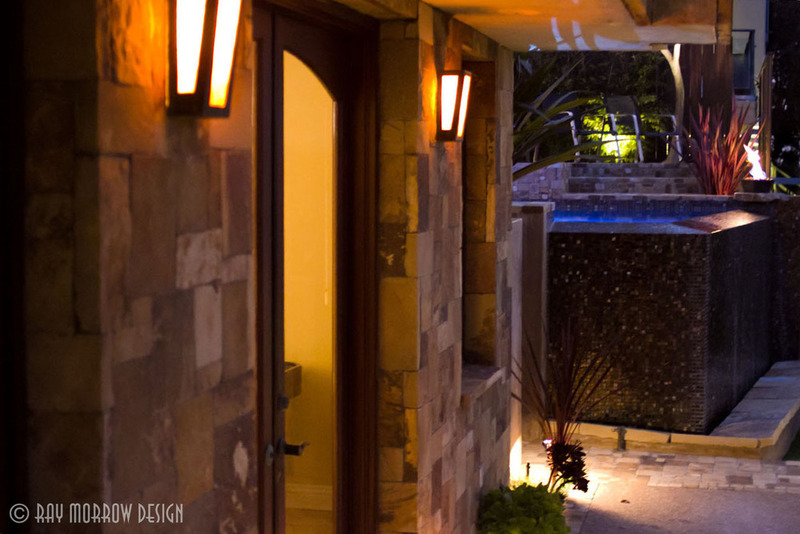 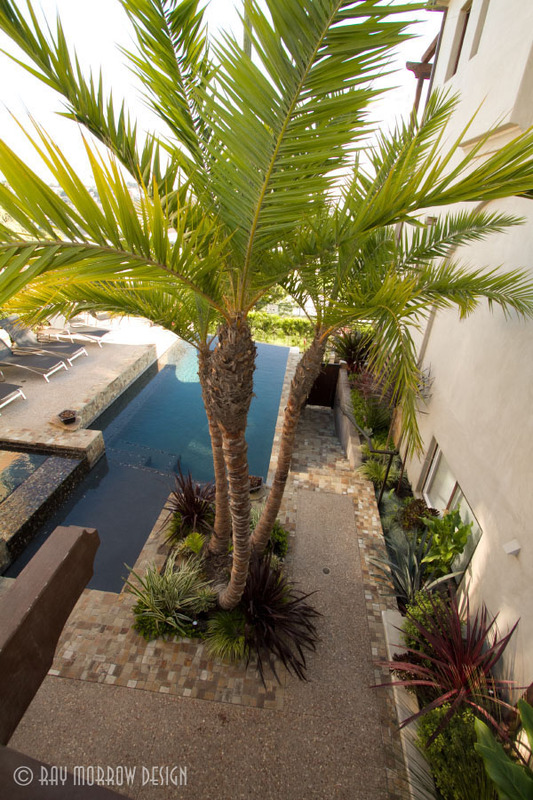 Ray Morrow Design is a full service landscape design company in Orange County. 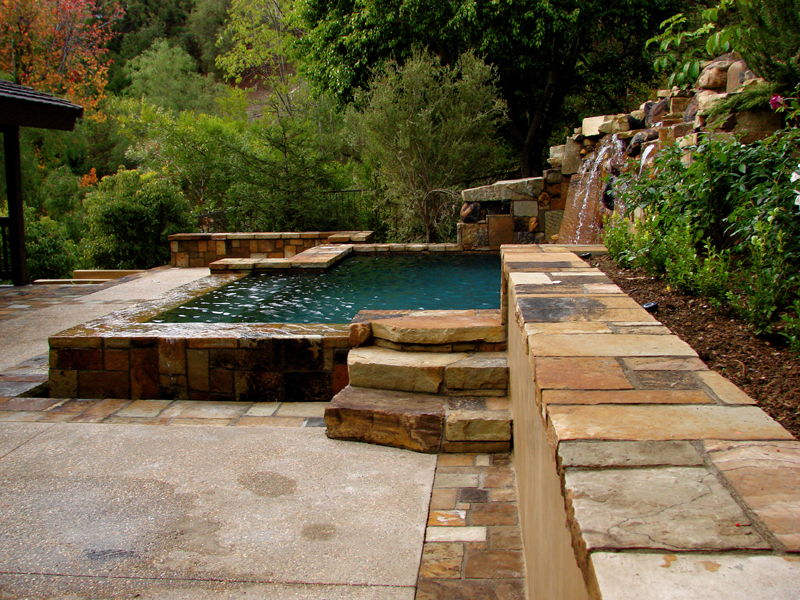 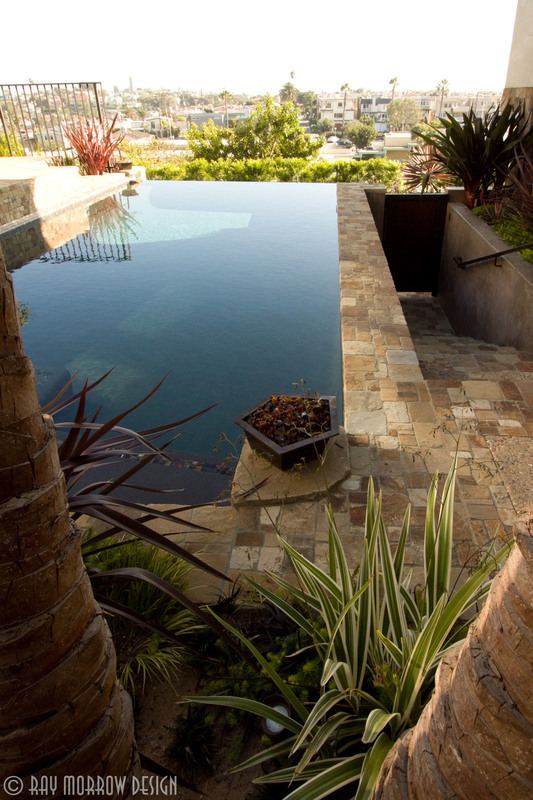 The company specializes in soft and hard pool scapes, and landscape features. 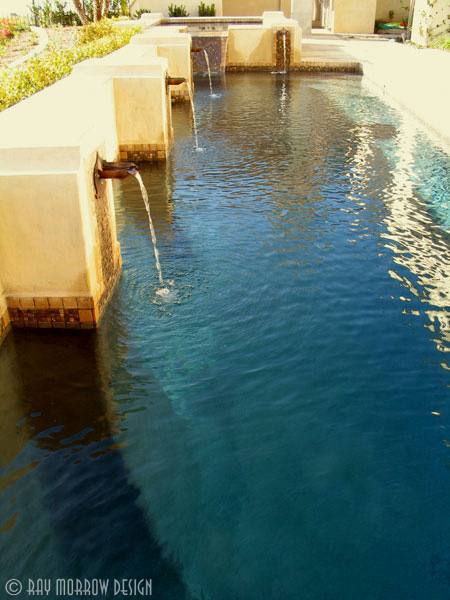 To luxuriate in a pristine pool or take solace and therapeutic retreat in a beautifully appointed spa. 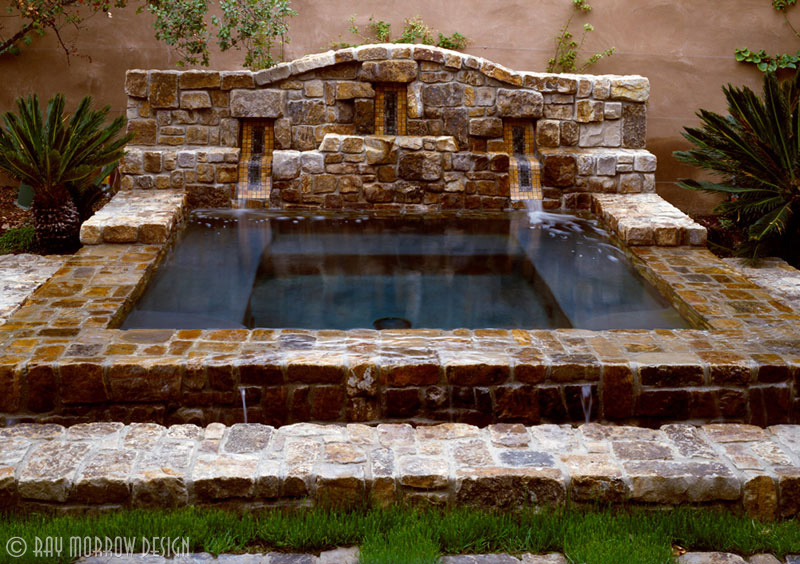 Both have a way of relaxing the mind and calming the spirit. 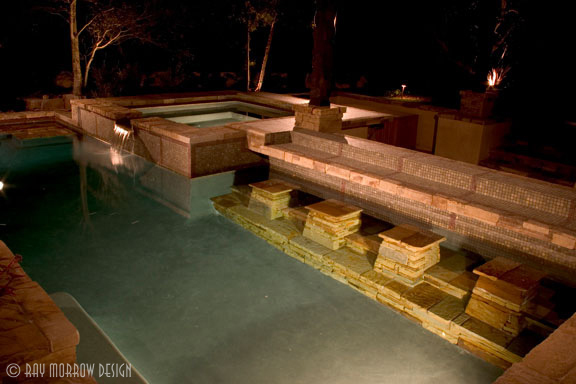 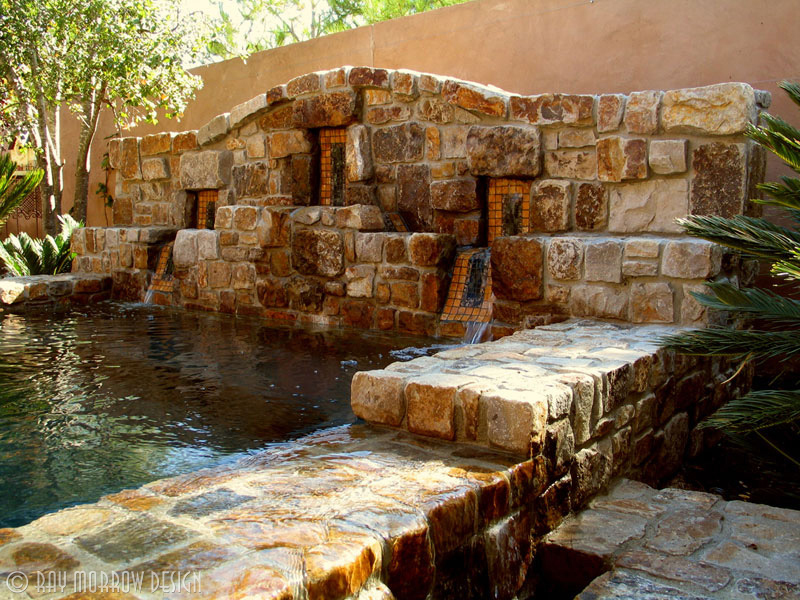 The simple act of immersing oneself in water is enhanced by the beauty of a Ray Morrow Design landscape. 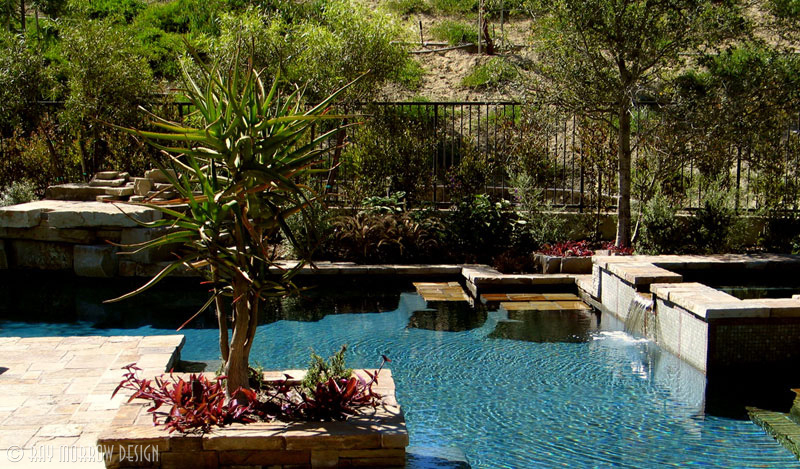 The fluidity and harmony of the setting are readily appreciated from the water, and the water environment is a visually stunning work of art when viewed from other landscape venues. 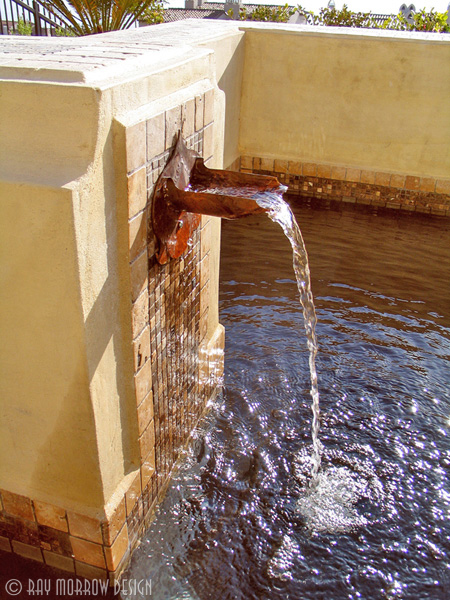 Proper use of water is sacred to me.